Are you are a fan of Obstacle Racing? Richard Diaz has asked Ryan to come onto “The Natural Running Network Live” to discuss his training, his awesome race season, and his prep for The Spartan World Championship and his decision to go team vs. solo and defend his title as World’s Toughest Mudder Champion. We’ll discuss who may be candidature for this dream team and the possibility of smashing the 100 mile mark as a team to earn the $100,000 prize. This is an episode you don’t want to miss! Obstacle Racing “Mud Runs” are the fastest growing sport in the World. 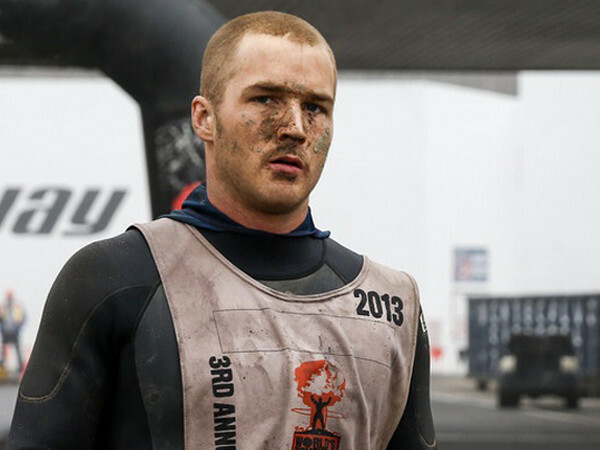 Our featured guest Ryan Atkins is the reigning World Champion of “The World’s Toughest Mudder”. We caught him for an interview just before he competes in all 3 World Championship events.